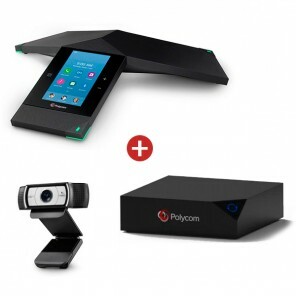 The Polycom RealPresence Trio 8800 MS - Lync Version is the first smart hub for group collaboration that transforms the iconic three-point conference phone into a voice, video and content sharing system that fits into any large or small environment. This version is optimised for use with Microsoft Lync. 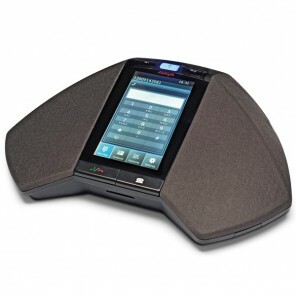 The RealPresence Trio provides the highest sound quality in the industry thanks to Polycom's HD Voice technology and full-duplex speakerphone. It also features 3 built-in microphones with a range of up to 6 metres (20 feet) for use in larger business meetings or conferences. 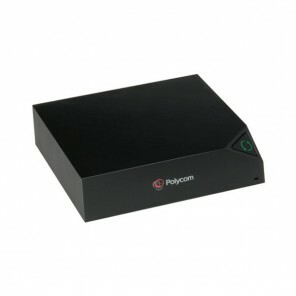 As well as HD Voice, Polycom also provides Acoustic Clarity technology for full-duplex conversations and NoiseBlock to ensure safe levels of noise. This modern conference phone features a 5" LCD colour touchscreen display and an on-screen virtual keyboard for simple use. Its simple touch interface allows for one touch join for a speedy connection. It has 3 illuminated mute buttons on each leg of the device so that every user can personalise their experience. The RealPresence Trio is completely connected. 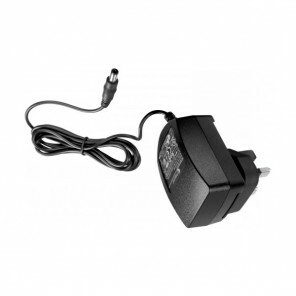 It operates via Power-over-Ethernet and can be connected to devices via its USB ports or through Bluetooth 4.0 NFC connectivity. 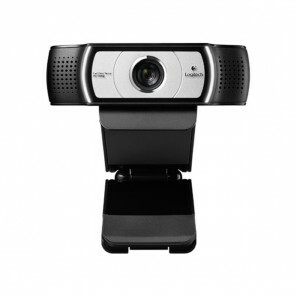 It can be expanded, through its USB ports, with extension microphones and webcam versions for video conferencing.